Books by Roy Eaton is a collection of five books published between the years 2006-2017. 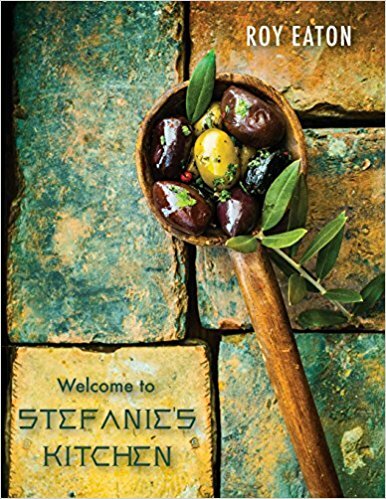 Roy's work has been endorsed by several publishers, authors, and celebrities. Mark Mingle, Roy's publisher's marketing director, referred to Roy as "One of the best writers in America." A press release from Donald Trump's office stated, '"Roy has developed into a fine writer and Mr. Trump is always pleased to endorse him and his talents." 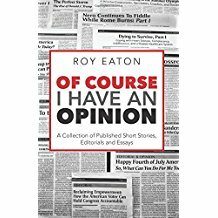 Roys latest book, Of Course I Have an Opinion, is a collection of 30 short stories, editorials and essays from this award winning author. 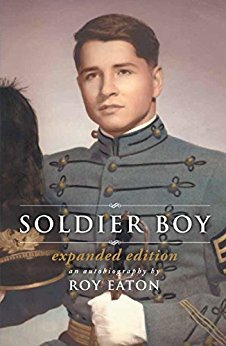 Roy's first book 'Soldier Boy,' an autobiography which includes never before published personal stories about a teenage Donald Trump, is a candid account of a young man's childhood journey of discovery that often placed him in conflict with his peers, loved ones, and himself. Donald Trump endorsed the book writing, "I thoroughly enjoyed reading Roy's Soldier Boy. He brings back many memories of the New York Military Academy, and has done a fine job. Roy was always a winner, and nothing has changed." 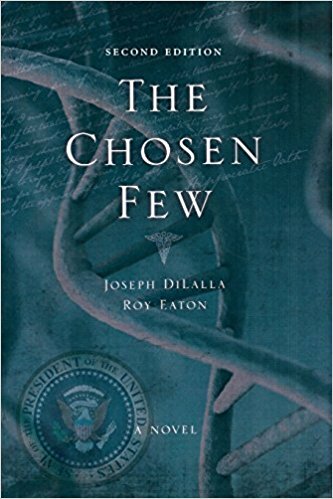 'The Chosen Few' is a fictional, gut wrenching thriller about a rogue drug company that plays off our greatest fears and poses ethical dilemmas at every turn. 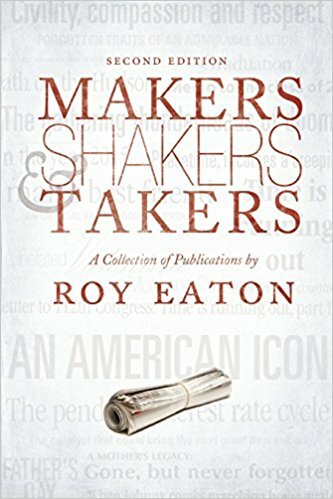 'Makers, Shakers and Takers covers a myriad of subjects that were written to inform, amuse, enlighten, and inspire the reader. Donald Trump endorsed the book saying, "Roy writes with compassion, skill, and insight. 'Makers, Shakers, and Takers,' is a terrific collection of stories and essays--definitely worth your time and attention. A great read--from someone who knows and respects Roy." 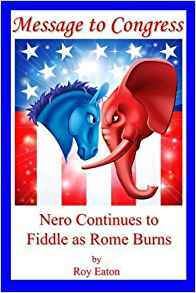 'Message to Congress," is an array of practical, well considered recommendations that precisely outlines the issues that must be addressed and the reforms that must be implemented to correct the misguided course that has been set by an inept, special interest driven Congress, that believes gridlock and unfettered capitalism is the best course to rectify civil unrest and the best road to economic prosperity.